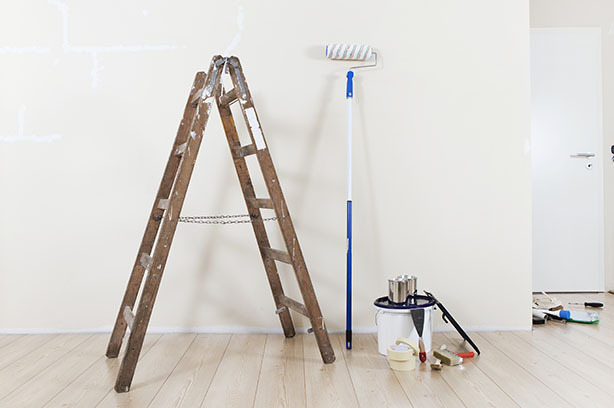 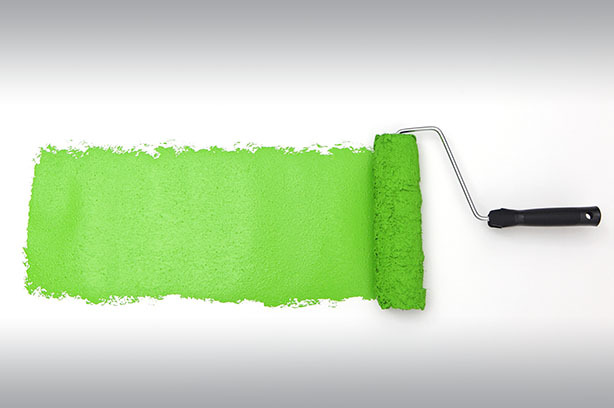 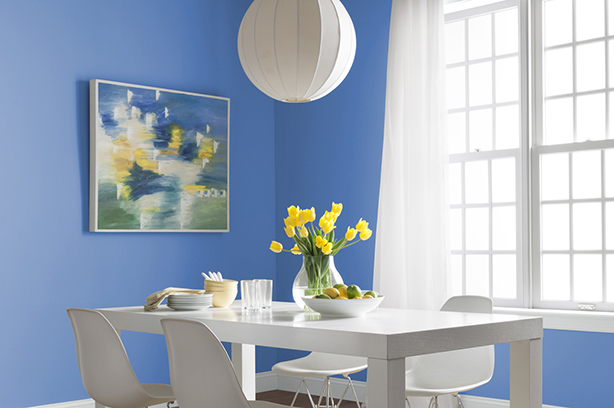 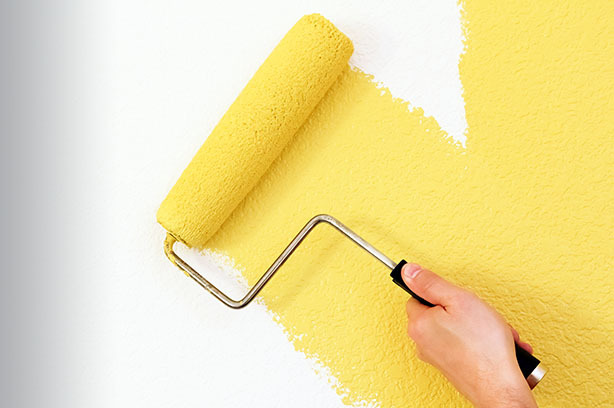 Update the look and feel of your home with a fresh coat of paint. 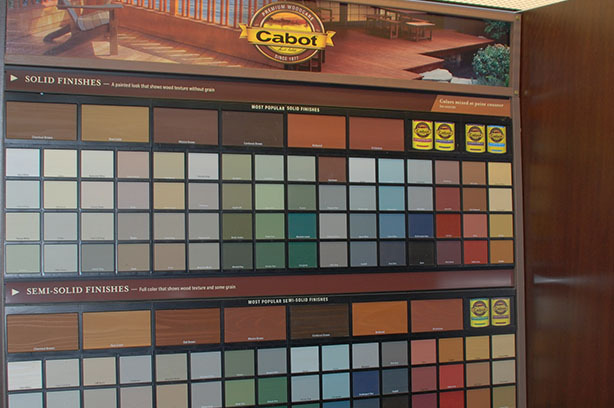 We carry a wide variety of colors and brands that will be sure to brighten up any room in your home. 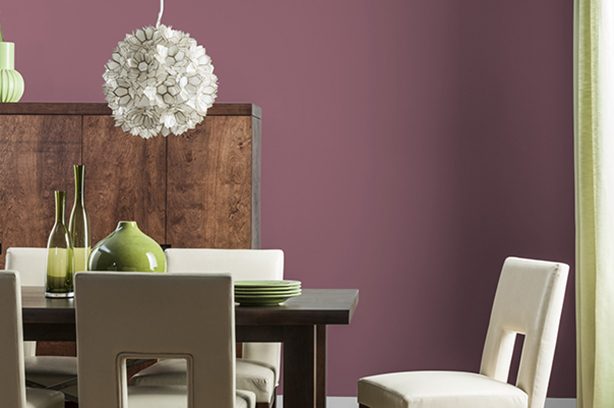 We are proud to now offer Valspar Premium Paints. 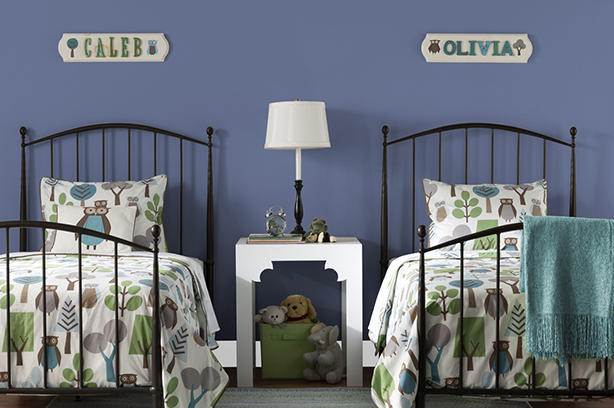 Valspar offers a wide variety of paint series, each with beautiful colors. 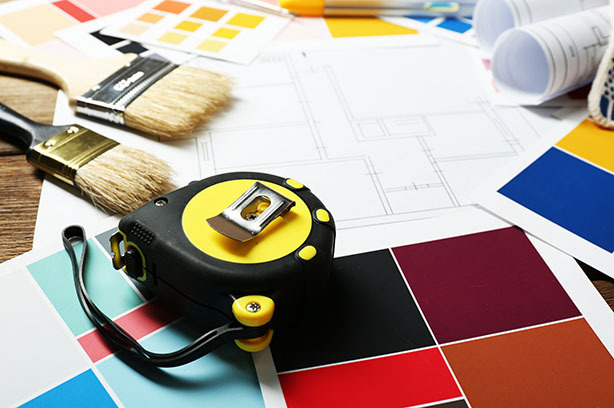 Whether you want the Professional series, or the top-notch Medallion, we are your source for custom colors to take your next project to the next level! 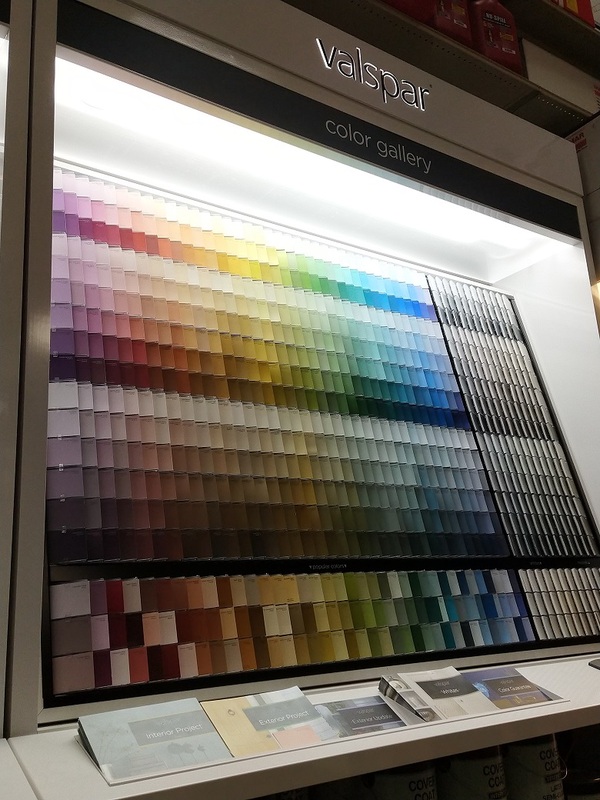 Stop by General Building Supply to browse our color gallery and pick up a gallon today! 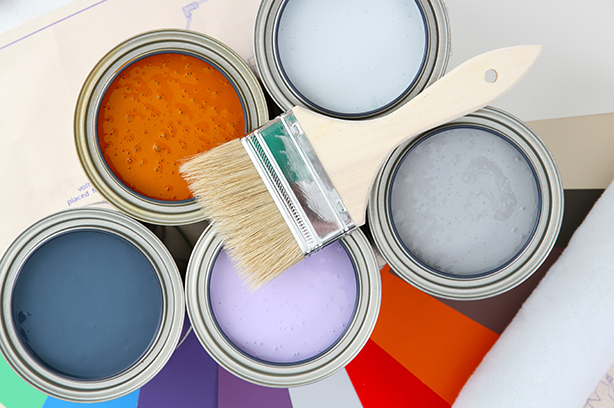 General Building Supply is also a supplier of GraySeal Paint. 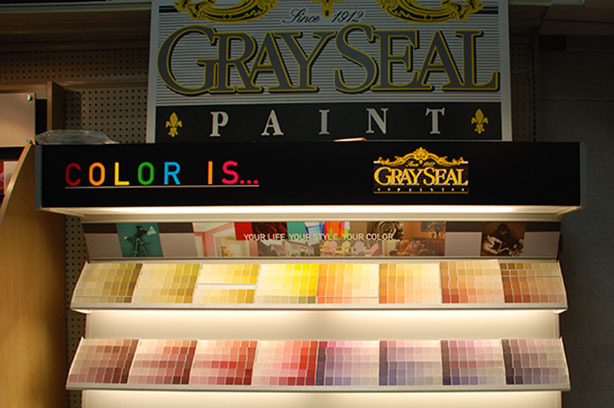 GraySeal’s interior house paint is available in both conventional and premium performance, no odor, Zero-VOC product lines. 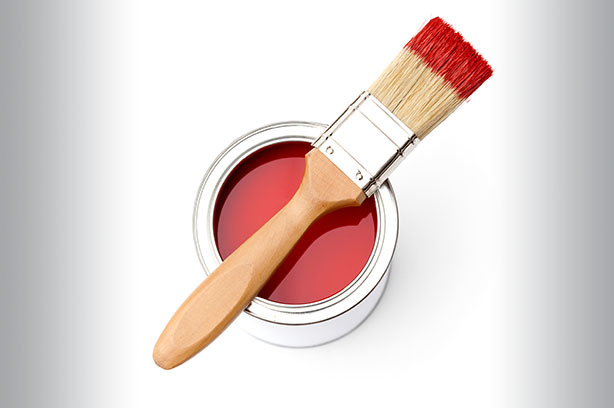 Exterior house paint, wood stains, varnishes and industrial coatings can also be conveniently found at our store.